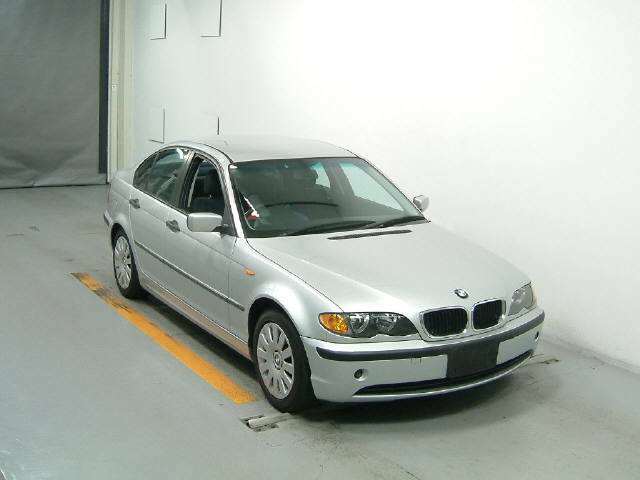 Used BMW 3-Series 2002 model from Japan. 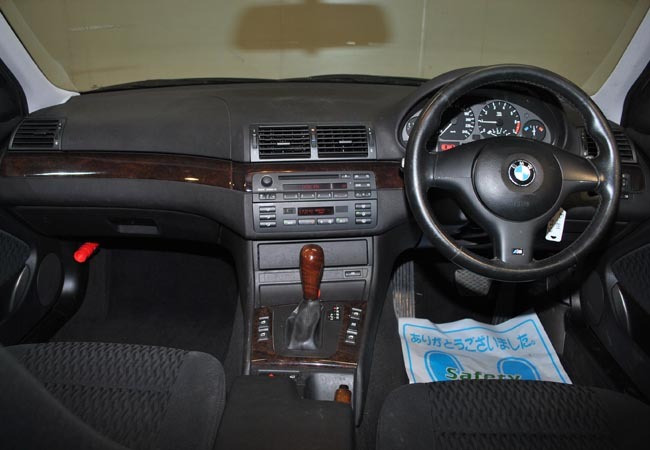 Today Car Junction offers right hand drive (RHD) BMW 318i, Silver in colour with 2.0 petrol engine included extras like auto Power Windows, Air Conditioning, Alloy Wheels, Power Steering, Anti-brake System, Central Locking, Dual Airbags and much more. 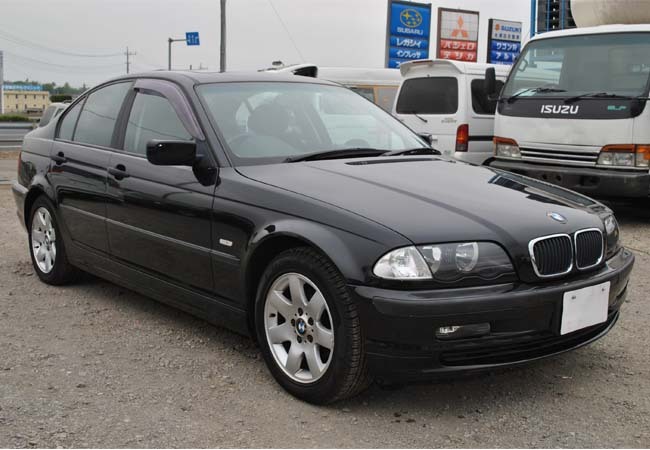 This beautiful used BMW 318i is available in good condition at very low price. 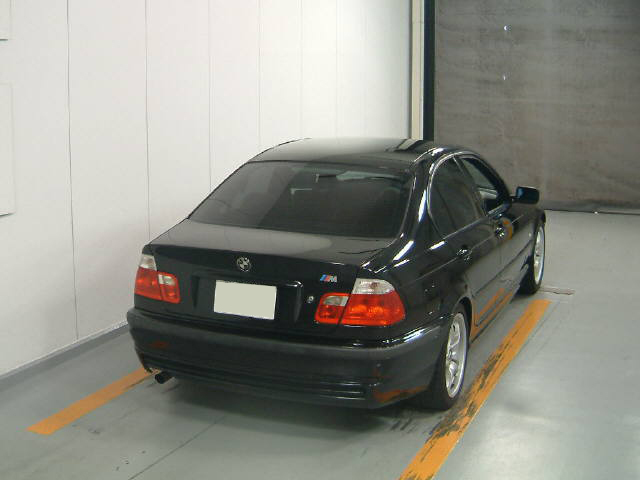 For further details, kindly contact us. 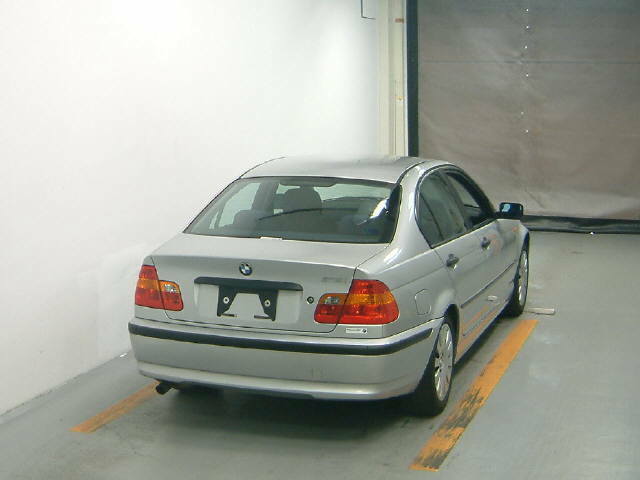 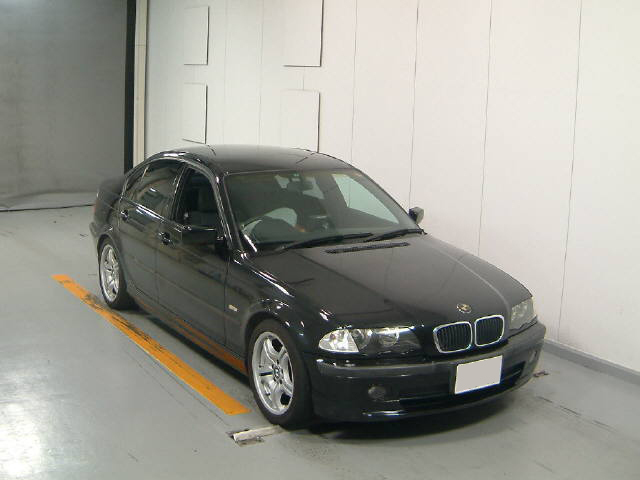 Used BMW 3-Series 2000 model from Japan. 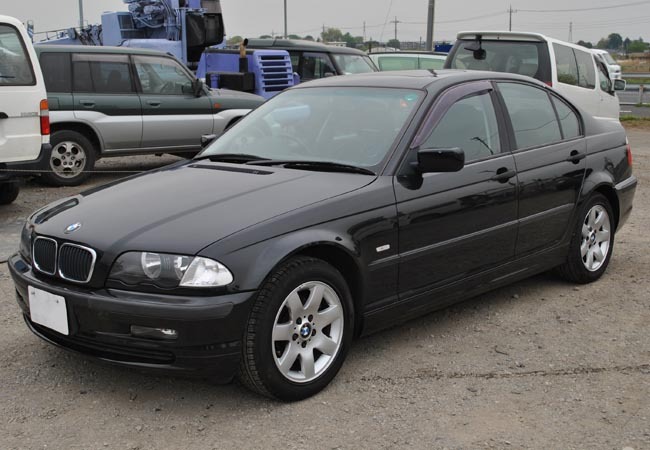 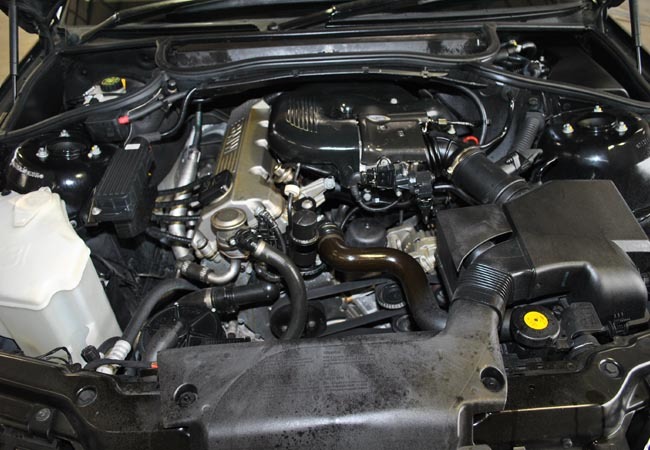 Today Car Junction offers right hand drive (RHD) BMW 318i, Black in colour with 1.9 petrol engine included extras like auto Power Windows, Air Conditioning, Alloy Wheels, Power Steering, Anti-brake System, Central Locking, Dual Airbags and much more. 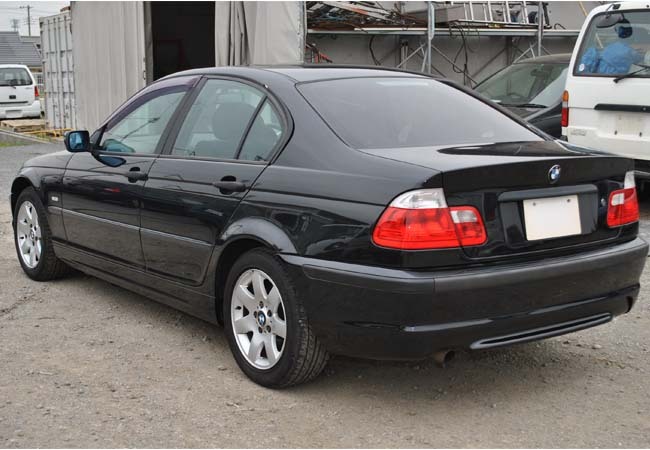 This beautiful used BMW 318i is available in good condition at very low price. 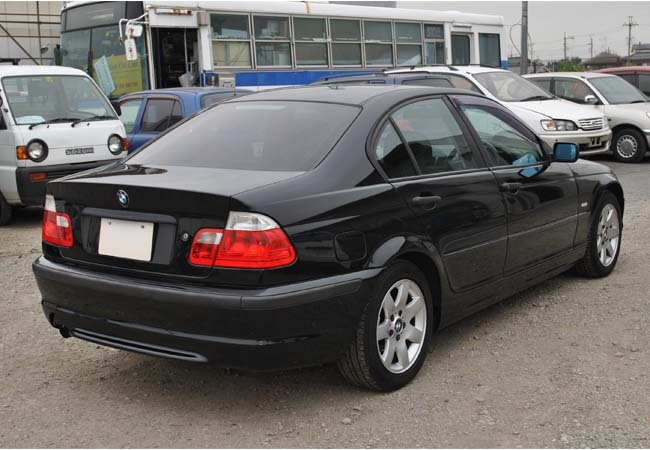 For further details, kindly contact us.